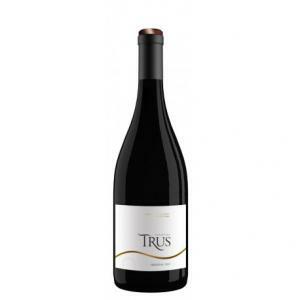 The 2014 Trus Reserva ($359.98) is a red wine from Ribera del Duero produced by Bodegas Trus produced with tempranillo from the 2014 vintage. 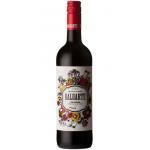 At Uvinum, this red wine scores an average rate of 4,3 of 5 points. 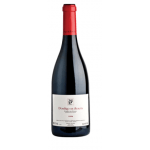 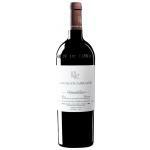 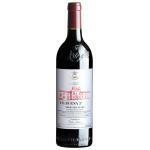 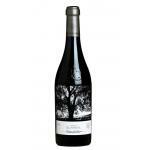 Trus Reserva 2011 is the highest-end wine cellar, a direct, lively and good power wine. 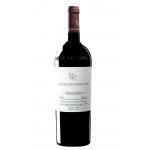 If you want to buy 2014 Trus Reserva, at Uvinum you will find the best prices for Ribera del Duero red wine. 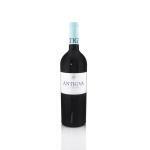 Get it at Uvinum, 100% safe, fast and easy. 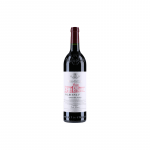 We bring you the largest catalog of more than 59.000 products becoming this way the biggest company to sell wine, beer, and spirits online in Europe thanks to more than 38.000 customers who shop at Uvinum.